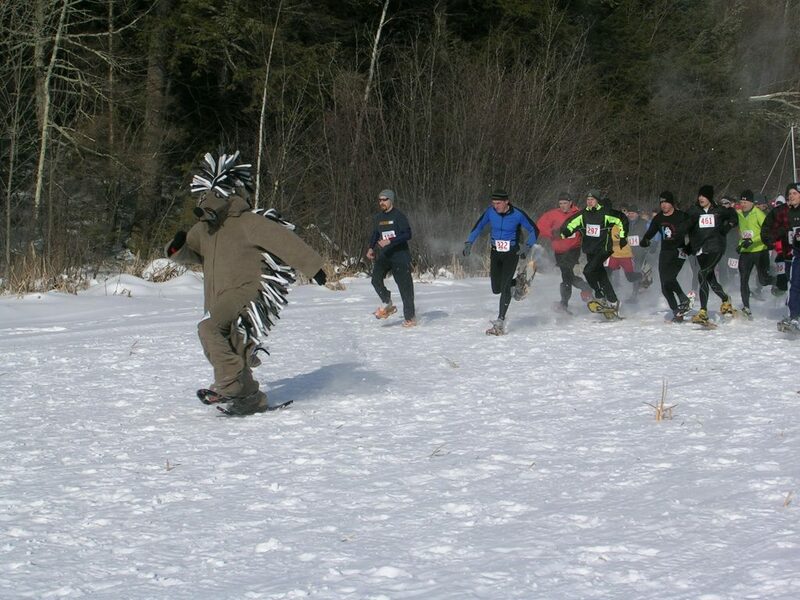 Perkinstown Porcupine leading the 3 mile snowshoe race. What a great start to our 2010 year! It was a beautiful day with record participation. This race is always fun to be a part of with many divisions and festivities afterwards (including a 3-legged snowshoe race!). See you all in 2011!